One of the situations we dread the most is locking our keys inside our car. It leaves us helpless, frustrated at our mistake and worried about what to do next. With today’s sophisticated car locking mechanisms, the way to unlock newer cars has definitely changed compared to several years ago. The technique now no longer requires using hangers or other sharp objects for picking the lock. Besides, using such objects on newer cars can actually cause more harm than good. Today’s cars are high-tech and have a more complex locking mechanism. Therefore, it is important to know the proper procedure for unlocking a technologically advanced car door lock. One of the best known car locksmiths in Melbourne offers expert advice on various ways of unlocking car doors, depending on the car type and its requirements. Locksmith Wedges: Wedges made of plastic, metal or vinyl can be used to create a gap between the door and the inside of the car. This gap is often enough to allow other instruments to be inserted in order to unlock the door. Metal wedges can cause serious damage to the door and should be avoided as much as possible. Long Reach Tools: A long tool can be inserted inside the car to press and release the lock button. However, newer car models’ security mechanism does not allow any external object to be inserted in the car. Trying to unlock a car this way can potentially damage modern car locks, which can be quite expensive. Automotive Lock Picks can be used for releasing the lock without damaging the car door or window. There are special torsion wrenches designed for automotive purposes that help in releasing tension from the car lock cylinder. Unlocking with the assistance of the police is another way of getting out of car lock trouble. However, it should be kept in mind that the police may not have the best tools for unlocking cars and the process might even damage the door, window and other parts of the car. Calling the police to unlock your car door should be done only as a last resort. 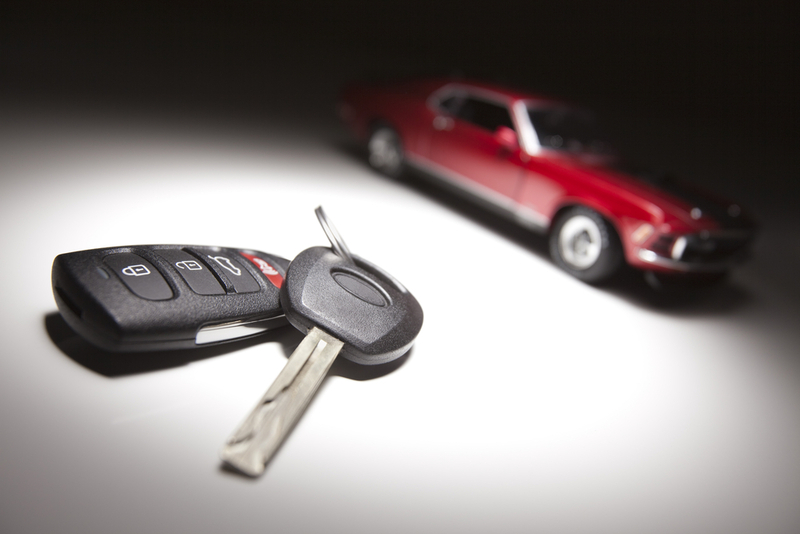 Your local car locksmiths can be called for assistance as well. Professional locksmiths have the knowledge and experience to manage such situations efficiently without causing any damage to your car. Contact Solid Lock Locksmiths. This professional locksmith service provider is an expert in providing locksmith solutions for all kinds of lock problems. Not only will they be able to unlock your car, but they’ll do it without causing any damage, helping you to avoid unnecessary costs. We are available 24×7, and can be contacted any time you need our assistance.